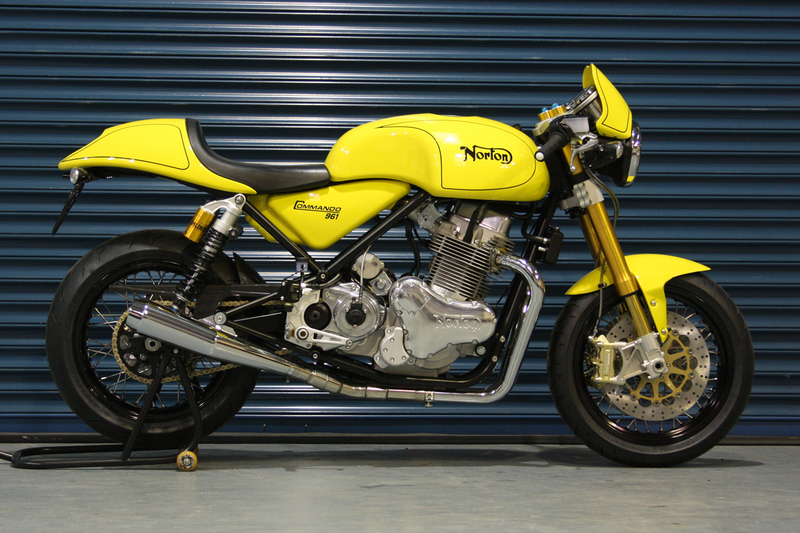 The Commando 961SE was the first machine to be launched by the new Norton Motorcycles (UK) Ltd. in April 2010. Just 200 examples of the 961SE were built as a limited edition signature series with many added extras. The design was developed from Kenny Dreer's Commando 952, but in particular features a new engine from designers and builders MCT. The engine is a 961cc pushrod parallel twin producing around 80HP. This machine is also fitted with carbon fibre wheels and Ohlins shock absorbers and although it could be said to retain some of the overall look of the original Commando is packed with modern components and design features. 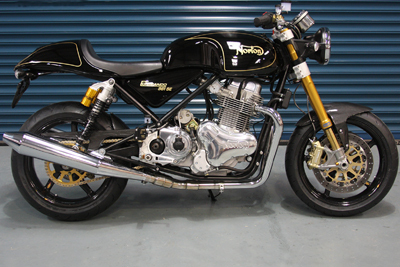 The Commando 961 Café Racer was one of two production variants introduced in 2010 after the 961SEs. Using the same power plant as the SE, it has a different shock absorber system and conventional wheels instead of the carbon fibre ones. This machine features its own Sports exhaust system together with a small fly screen and is available in a series of colours including Black/Gold, Red/Gold, Yellow/Black and Silver/Red/Black. Similar to the Café Racer, the 961 Sport features its own variation on shock absorbers, has no fly screen and has the conventional 961 exhaust system. 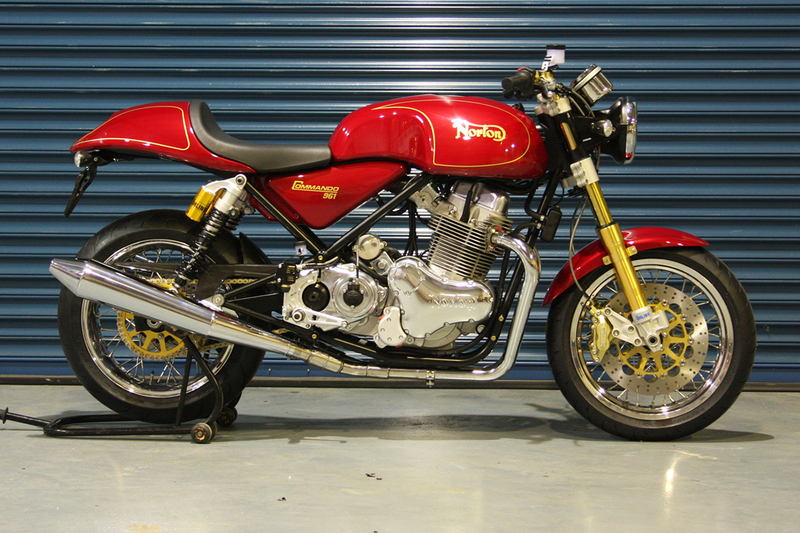 The colours available are as for the Café Racer. 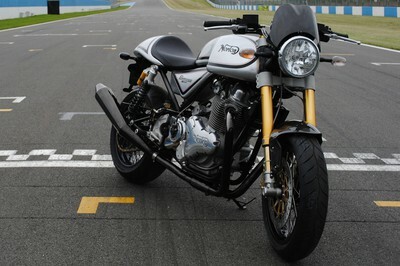 A prototype of a dual seat version was on display at the November 2010 motorcycle show at the National Exhibition Centre in England. The dual seat was offered as an option on 2011 machines. Introduced during 2013, the SF (Sport Factory) variant of the 961 differs by having upside down Ohlins forks, Brembo radial brake calipers, conventional handlebars, and carbon chainguard, hugger and number plate. It also features black chrome exhausts.